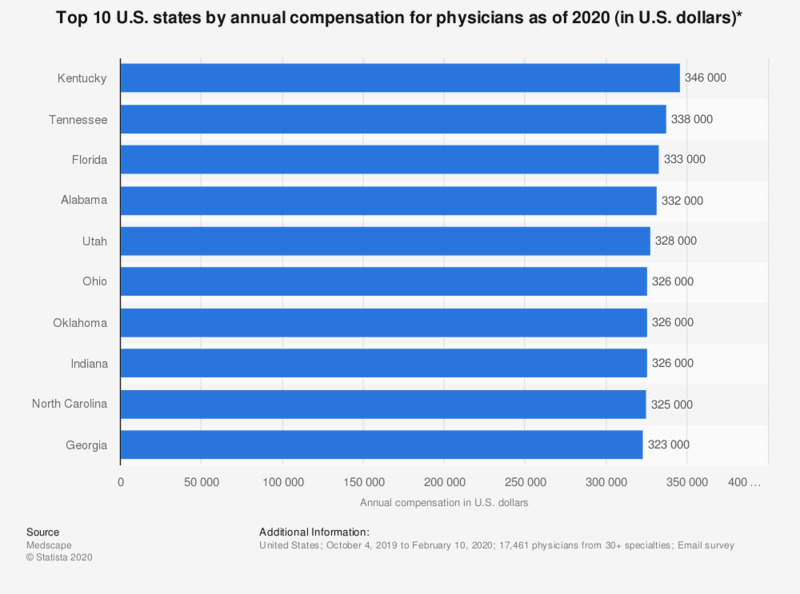 This statistic shows the results of a survey regarding U.S. physicians' average annual compensation as of 2018. According to the survey, the top-earning state for physicians in the United States was Indiana. Do you believe the government should do something to change current CEO pay practices?